Hearing loss affects many people and for some, dealing with that loss can be a struggle. At the Houston ENT & Allergy Testing & Treatment in Memorial City, our doctors can help you find the proper solution for your hearing loss, including aid devices and cochlear implants. We are also equipped to help you with any ear, nose, or throat condition, keeping your allergies or any other chronic issue under control with correct treatment and maintenance for your sinuses, ear canals, esophagus, and trachea. Our Memorial City office also offers facial plastic surgery, helping you improve cosmetic issues that may be affecting your ability to breathe, hear, or see. If you’re suffering from significant hearing loss, or you’ve just noticed a slight decrease in your hearing ability, please come see us in Memorial City today. We can help you understand why you’re experiencing hearing loss and how you can best cope with it. We can recommend treatment or hearing devices that will provide the best possible solution. If you have questions about facial surgery, our doctors are more than willing to speak with you. Visit the Houston ENT Allergy Testing & Treatment clinic today and live a better life. 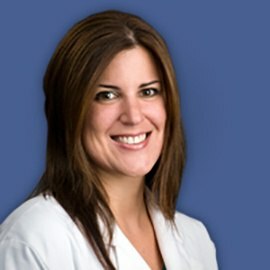 Dr. Patricia A. Maeso is an Ear, Nose, and Throat physician who is fellowship trained in Rhinology. 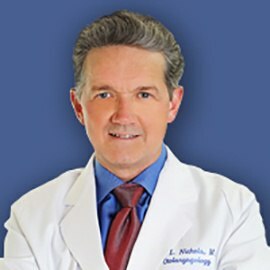 Dr. Maeso is Board Certified by the American Board of Otolaryngology - Head and Neck Surgery. 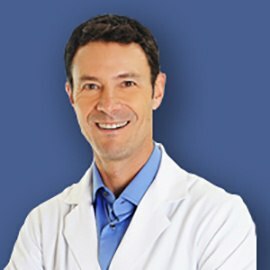 Dr. Patt is Board Certified by the American Board of Otolaryngology, the American Board of Facial Plastic and Reconstructive Surgery and a Fellow of the American College of Surgeons. In addition to his medical practice, Dr. Patt is a Clinical Instructor in the Department of Otolaryngology Head and Neck Surgery, Division of Facial Plastic and Reconstructive Surgery at the University of Texas Medical Branch, and Assistant Clinical Professor. Mark Lynn Nichols, M.D., received his Bachelor of Science degree with Honors in Pharmacy in 1983. Following his Internship in General Surgery, and Residency in Otolaryngology at UTMB, Dr. Nichols did a Fellowship in Otology-Neurology at the Ear Research Foundation, in Sarasota, Florida. 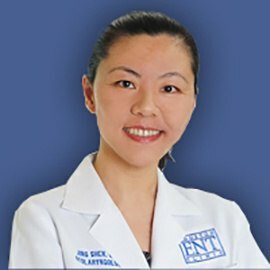 Jing Shen, M.D. was born and grew up in Shanghai, China. She moved to Texas in 1992. She is a graduate of the University of Texas at Austin with high honors in biochemistry and molecular biology. She then attended the University of Texas Southwestern Medical School at Dallas where she graduated with AOA honors.